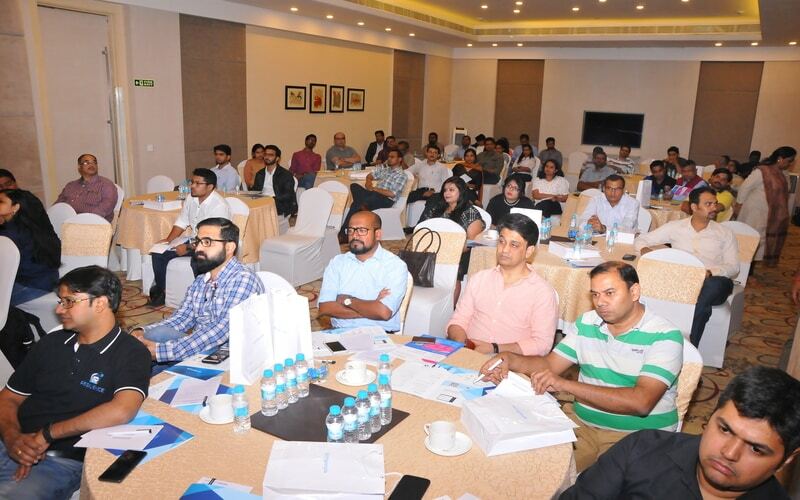 The fourth edition of SpringPeople Connect L&D Conclave was held recently on March 15, 2019 at Radisson Blu, ORR Bangalore. 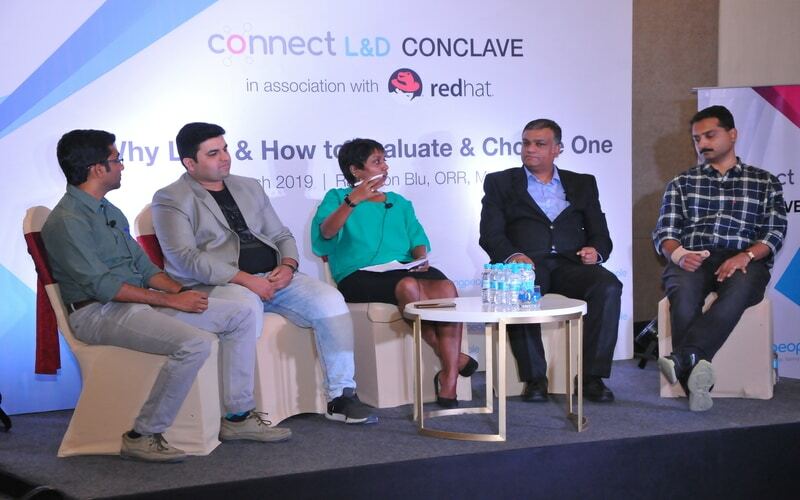 The event saw eminent L&D leaders from the industry deliberating on a topic central to L&D industry, “Why LMS and How to Evaluate and Choose One”. The panelists drew from their extensive experience implementing LMS and presented diverse perspective on the importance of an LMS for organizations today. The panel comprised of Pradeep Josiah (UST Global, Head – L&D CoE), Goutham Kulkarni (CoWrks, Lead – Learning & Culture), Rahul Jagannathan (Urban Ladder, Director – L&OD), Shekhar H M P (IPsoft, Head – Global Training & Development and Neha Agrawal (Attra, Head – L&D). With over 100 L&D professionals in attendance from IT, finance, consulting, automotive majors & top retail brands including Urban Ladder, Capgemini, Attra, CoWrks, Danske IT, Bosch, Ericsson, UST Global & many more, the event was received very well by the L&D community. High octane Q&A session: the debates & back and forth between panelists and the audience was a delight!